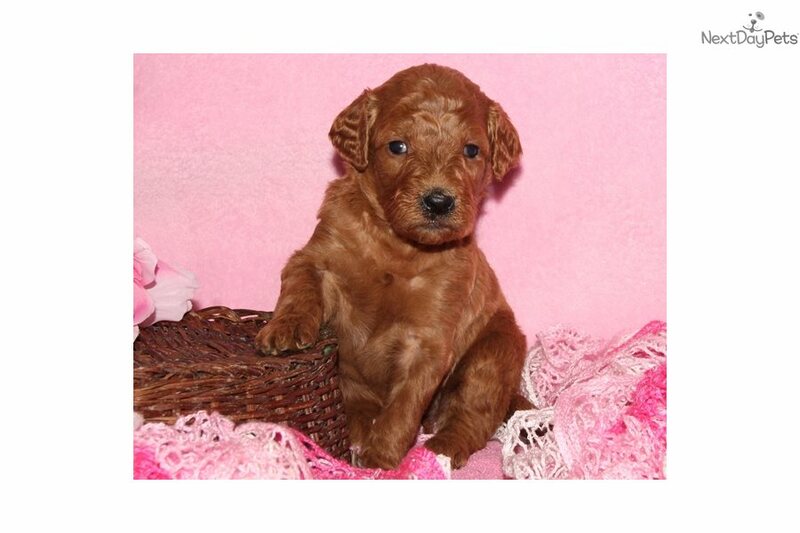 This Goldendoodle nicknamed Jessyka sold and went to a new family. 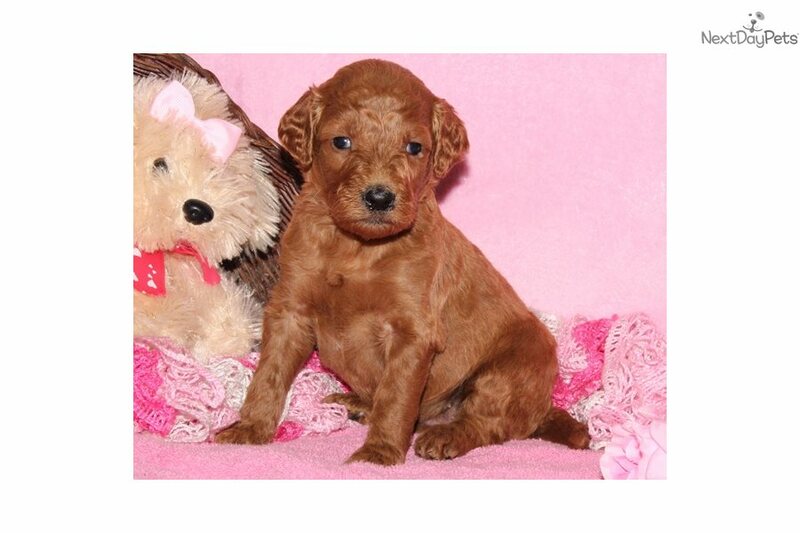 We at blessedhopekennels com, This is F1b GOLDENDOODLE: JESSYKA (F). 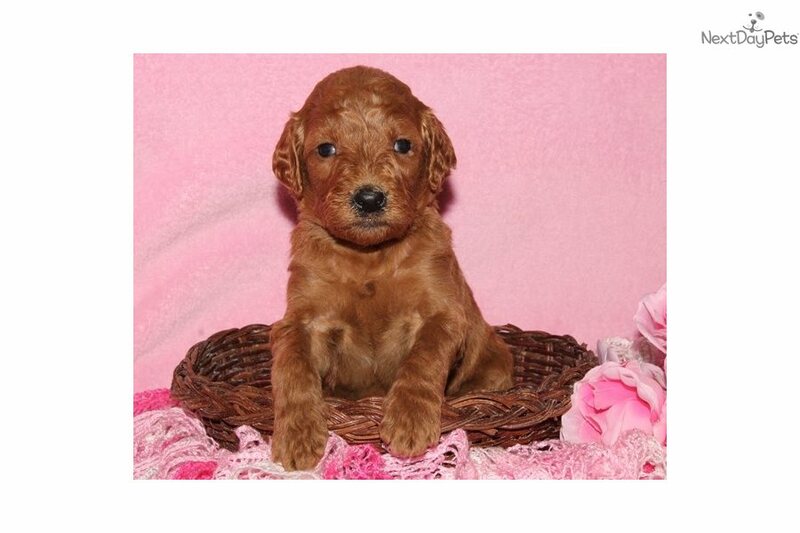 JESSYKA is very friendly and playful puppy!. Ready for your new home now! 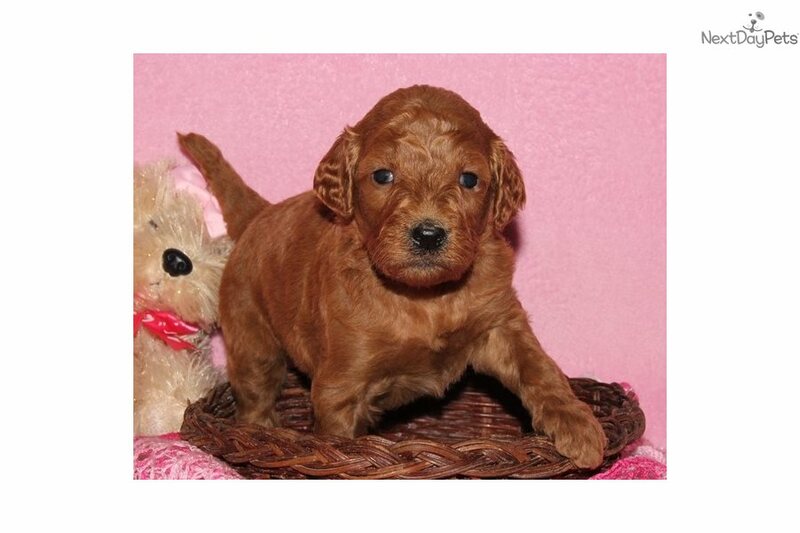 We the Shrock family has enjoyed raising Goldendoodles since 2006 as a family project. We are now also raising Golden Retrievers and we just love it, they have such a sweet disposition no wonder they are Americas favorite dog! We try to take good care of our dogs and puppies to ensure you receive a quality and healthy puppy, before they come home with you they will have their first shots, a health record and a vet check up. Our children also play and socialize them. Contact us today if you would like to join our growing list of happy and satisfied customers. Give us a call at 1.606.303.2234.